Hi there! Today I’m sharing a review for a contemporary military M/M romantic suspense novel from Jamie Lynn Miller. ROGUE SOLDIER is the second book in her series, and is probably best enjoyed if you’ve already read BROKEN SOLDIER, but it’s not a requirement. Connor and Shawn are a committed couple who are also operatives in Shadow Unit, a covert ops coalition that includes former SEALs, CIA and MI5 agents and other paramilitary professionals. In this book, Connor and Shawn have healed from their last mission–one where Shawn was continually drugged and forced into sexual contact with an arms dealer. Their newest mission goes a little sideways when an innocent gets in the way of Connor’s kill shot. Add to his horror, their team is immediately shipped out to attempt a capture of a biological weapon developer in Pakistan. That’s not out of the ordinary, but their new contact is not a friend. Julian Montgomery was CIA, a “wetwork” specialist who relished killing his targets. Shawn didn’t share the same bloodlust, and it was part of why he left the CIA, and Julian, behind four years ago–despite he and Julian becoming lovers. Julian hasn’t forgotten his connection with Shawn, and he makes it clear he’d like to pick up where they’d left off. Connor isn’t willing to let Julian wander right into his relationship, however. And, Shawn’s deeply unsettled about any mission that Julian is managing. Shawn’s digging doesn’t reveal any issues, though, and he’s beginning to doubt his doubts…until their operation goes really really bad. The book ends with a reasonable resolution, and a promise for more stories. To that I’ll say: I’m in! Interested? You can find ROGUE SOLDIER on Goodreads, Amazon (US and Amazon UK) Barnes & Noble, KOBO, and AllRomance. You can also check out my review for BROKEN SOLDIER here and see if it’s in your reading wheelhouse. Jamie Lynn Miller has been writing male/male fanfiction stories for nearly fifteen years and decided to take the plunge and go pro in 2008. She’s a romantic at heart, and her stories reflect the desire we all have to find “the one”, persevering through trials and heartache for that happy ending. Jamie has a degree in Fine Arts and has spent the last thirteen years working as a Graphic Designer. She was born in Chicago and still lives there today, with her husband and their furry, four-footed “children”. Besides writing, Jamie enjoys traveling, softball, reading, science fiction, hanging out with friends, and just being creative. She is eternally thankful for all of the love and support her husband has given her over the years with her writing and other endeavors. 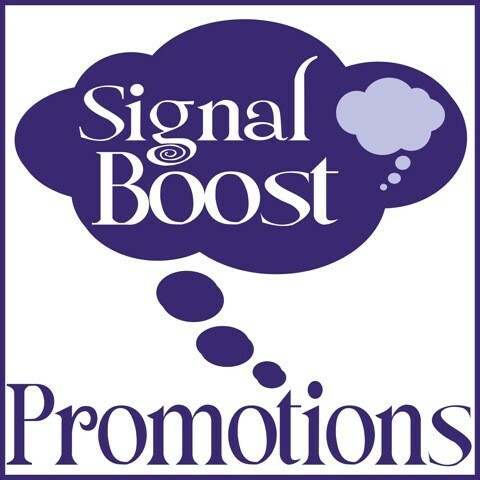 Catch up with Jamie online on her website, Facebook and twitter. 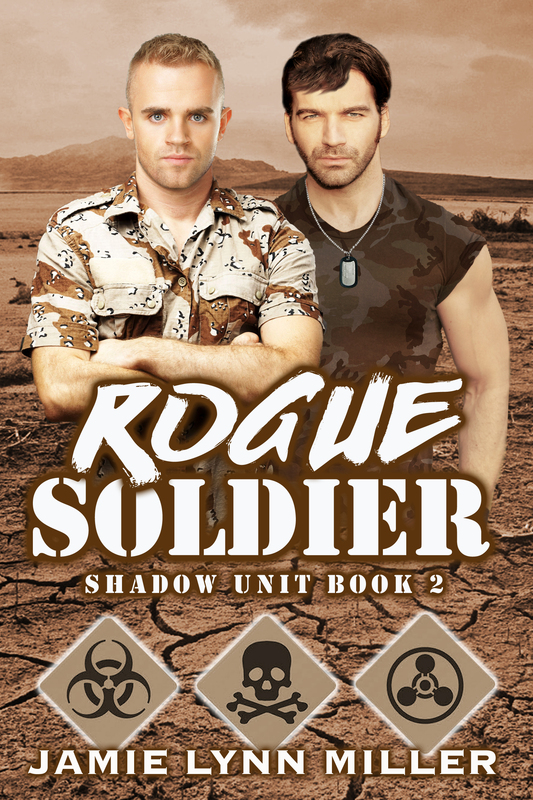 Thank you to Veronica at V’S Reads Blog for this fantastic 4 STAR review of Rogue Soldier!